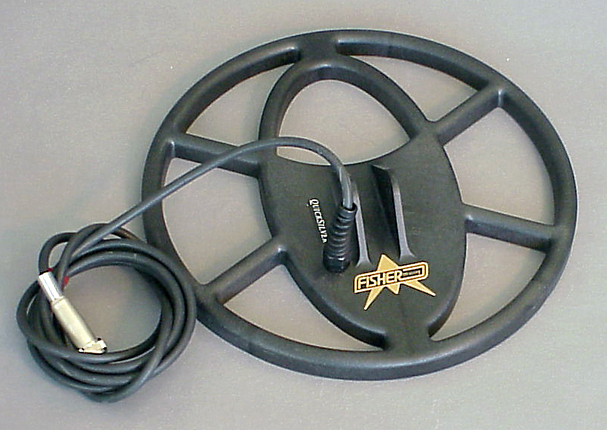 XTerra 705 with 18.75 kHz coil: just what you want for Gold Prospecting! Dig those "picker" nuggets, diamond ear ring studs on the beach, small gold charms, fine gold wire, deep brass military buttons and bullets, all with one detector: The XTerra 705 with the 18.75 kHz coil! The X-Terra 705 Gold Pack comes with the 18.75kHz Double-D elliptical coil as standard, to give you effective depth and ground coverage out in the field. 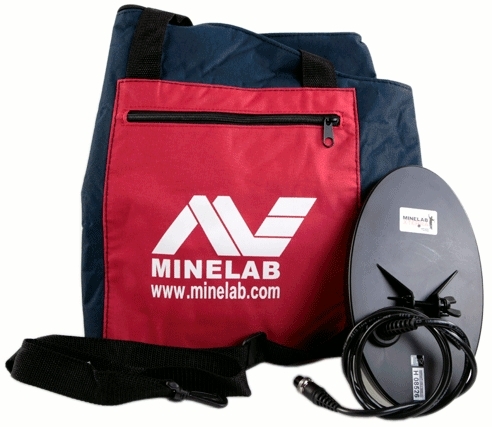 Using 18.75kHz as the standard frequency coil, the X-TERRA 705 Gold model is especially configured for gold prospecting, with advanced Iron Mask Discrimination and Ground Balance functions, which are perfect for detecting in mineralized gold field ground. Performance and features driven, the versatility of the X-Terra 705 makes it without question, the leading product in its category. Powered by VFLEX high precision technology the X-Terra Series provides dependable performance (high sensitivity, stability, repeatability) and improved immunity to tough environmental conditions. Inspired by the success of this revolutionary and innovative technology, Minelab presents the next generation in the X-Terra Series. 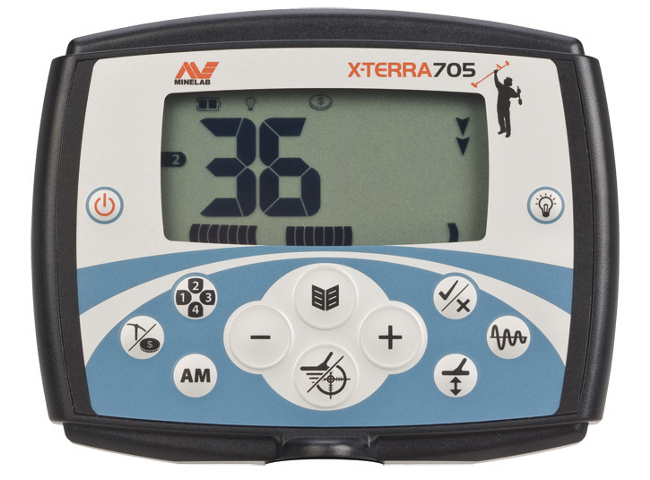 Compatible with low, mid and high frequency coils - all 7 X-TERRA accessory coils can be used with the XTerra 705. Four preset detecting patterns, that can also be customized plus All-Metal mode. Positive trans-flective LCD display providing a back light only in dim light conditions enabling better screen visibility in poor lighting whilst saving battery charge in well lit conditions. FREE SHIPPING within the cont'l USA. HI & AK pay actual shipping minus a $10 credit!